In this next post in a series exploring guided kayak tours through cities, we take on something of a Latin flavour. Although it proved difficult to find any city trips in France (turns out there’s no kayak tour down the Seine), there are several in Spain, Italy and even Portugal. Get with the programme, France. If you want an easy introduction to kayaking while you travel, these guided tours are ideal. You don’t need to leave the city, they only last a few hours, and they’re great for beginners. Head out into the sunshine and try these European city kayak tours. Most people might prefer Lisbon as their Portuguese city of choice; it is the capital, after all. 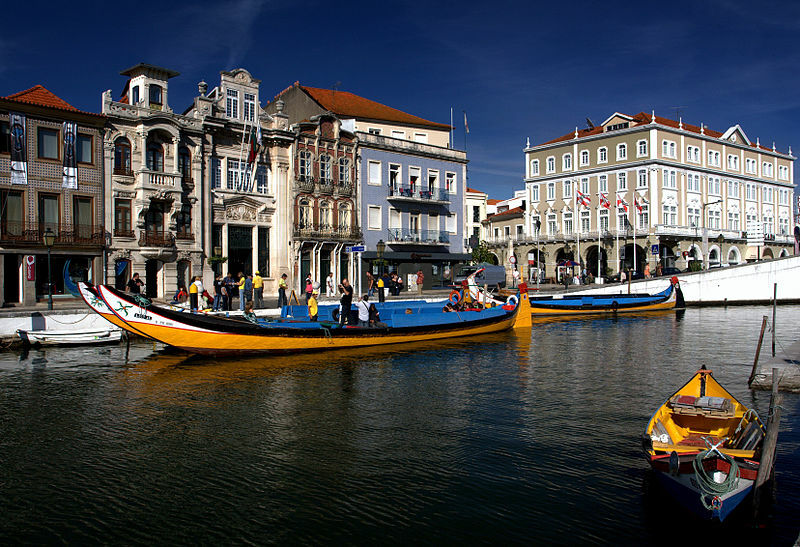 But for a chance to paddle down some stunning canals, head to Aveiro on the Atlantic coast. Take a tour as a single person, couple or group of between three and eight people past beautiful homes, modern offices and the odd palm tree. This all-year trip has a lovely mix of contemporary and historical sights, and a combination of urban and green spaces. If you prefer, you can do the same two-hour trip by stand up paddle board (SUP). 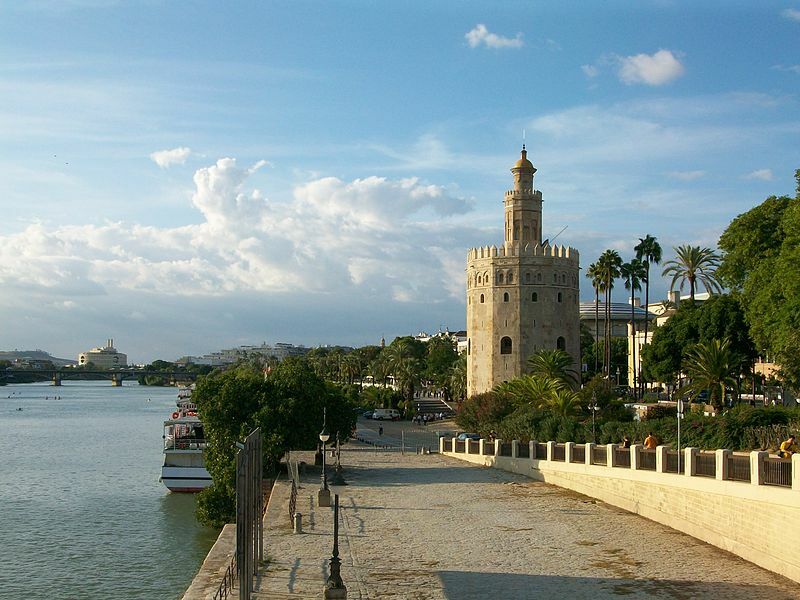 For some Mediterranean flavour, you can’t beat the city of Seville. The two-hour tour along the Guadalquivir river begins with an introduction session, slightly frighteningly referred to as a “Baptism”. 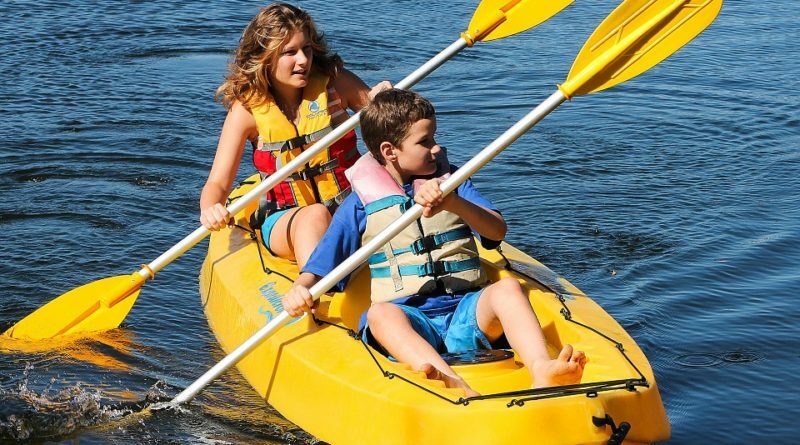 No worries though, as it’s just a quick lesson so you can get the hang of their sturdy sea kayaks. As you paddle the river, you can see the busy street of Calle Betis, the Maestranza (the bull fighting arena, which is an impressive building, even if you oppose the sport) and the Torre del Oro (Gold Tower). You can take the tour at night too, when the Calle Betis will be even busier. Both single and double kayaks are available, and if you book for a group of eight or more, you can go whenever you want. 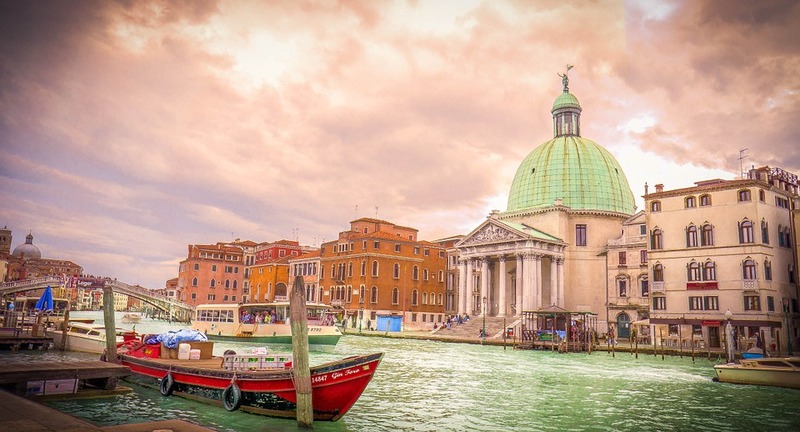 Is there any city more famous for its waterways than Venice? Gondolas immediately come to mind when you think about boats on the canals, but there’s no need for them when you have a kayak. If having someone punt you through the water as they serenade you sounds incredibly awkward, see the beautiful Italian city from a kayak instead. Take a half-day tour, a day trip, an evening tour or a special history tour if you want to learn more about the rich history of Venice. Good news for single travellers: you can join a confirmed tour to avoid the two-person minimum rule. 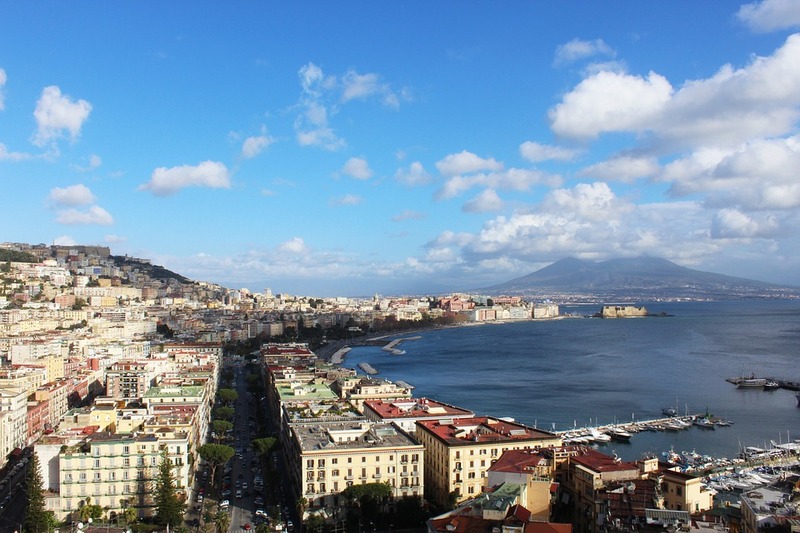 Perhaps Naples isn’t as popular a destination as Venice, but it gets its fair share of visitors. And is it any wonder when it has so much to offer? If you want to see Naples from a slightly different perspective, Kayak Napoli will take you on a tour of its villas from the water. You’ll see some stunning neoclassical structures and have the chance to stop at some secluded beaches too. While the tour doesn’t go through the city, as many do, you can see some incredible views alongside it. If you know any more city kayak tours in Portugal, Spain or Italy, leave us a comment below. Thanks to 931885, Joaomartinho63, MontyRamone89, Mariamichelle and guglielmodedesign for the images.